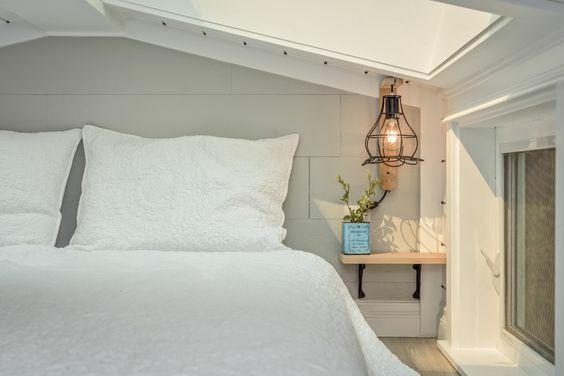 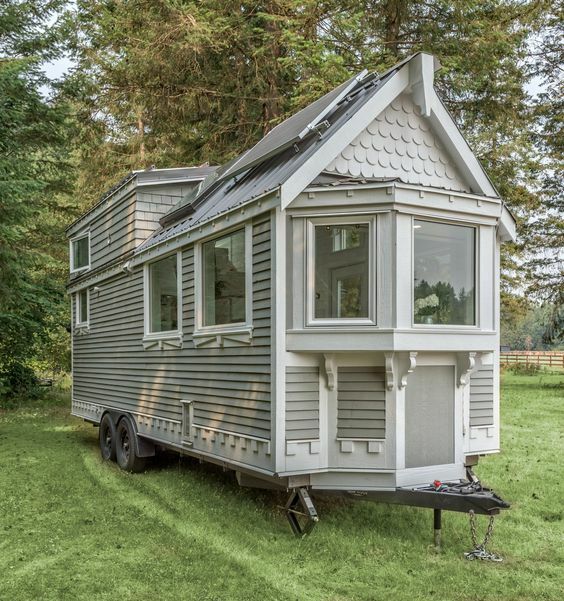 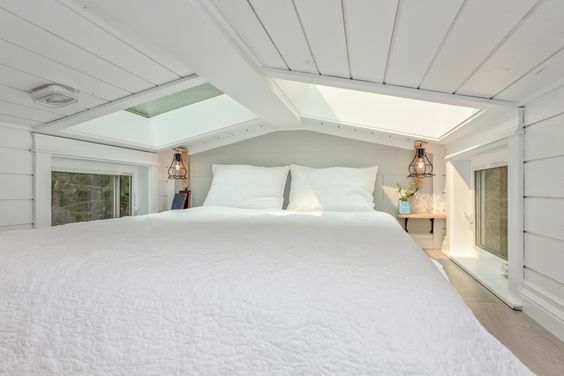 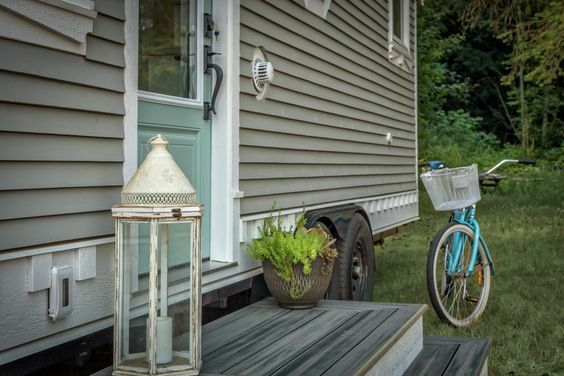 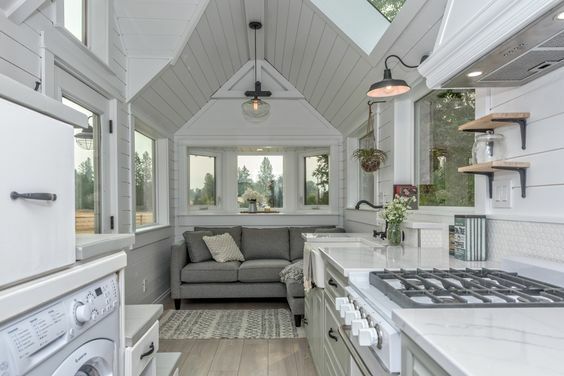 There are two words that perfectly sum up the essence of Summit Tiny Homes: unique and custom. 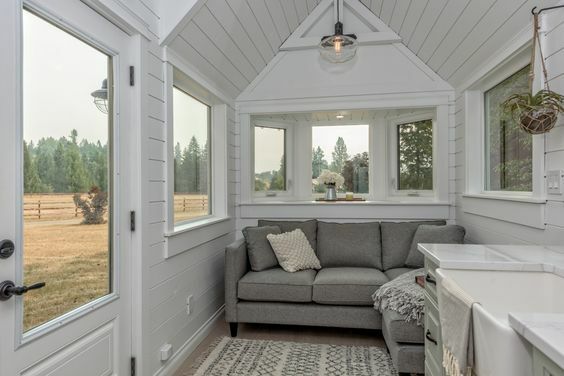 This company provides various made-to-order tiny houses that you can customize to suit your own needs and preferences! 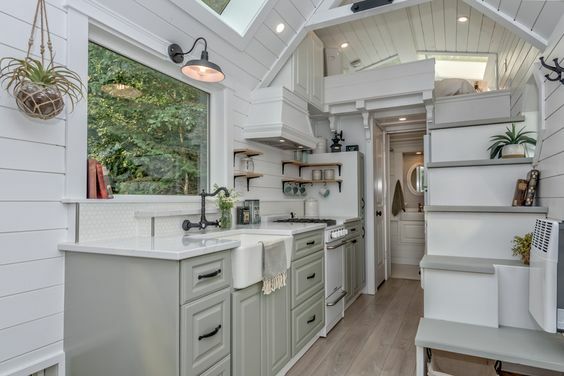 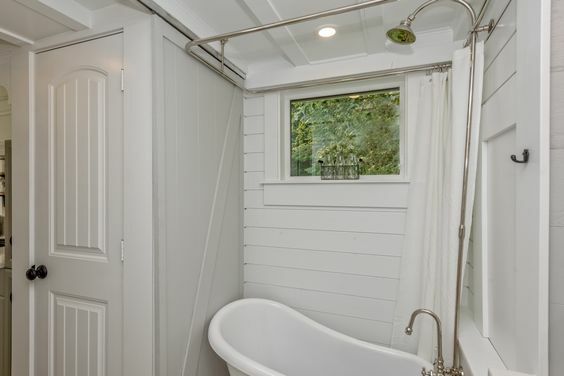 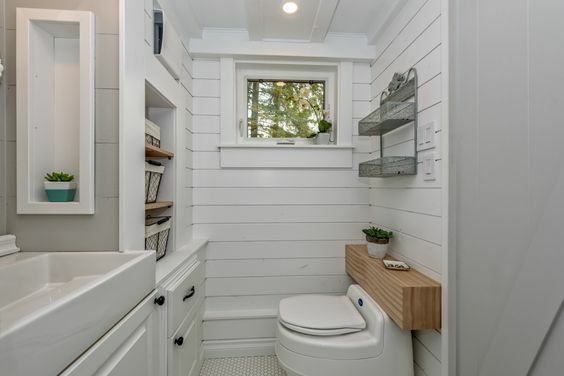 Pictured here is "The Heritage"; a traditional-styled tiny home with a sleek modern/rustic interior. 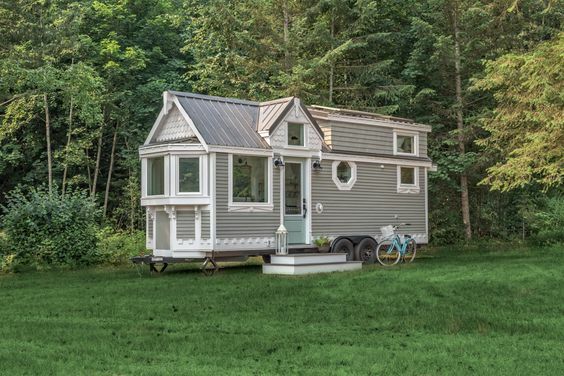 The home is offered in sizes ranging from 16' to 28' and starts at $34,999. 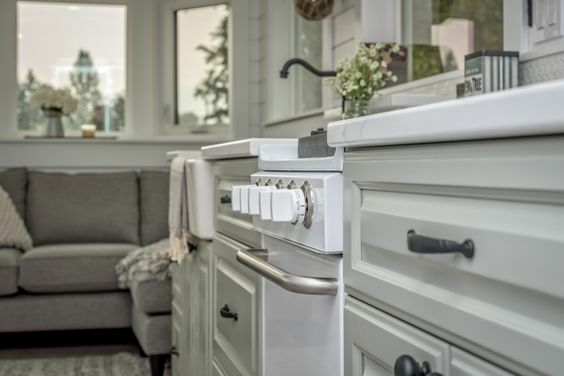 You can also customize the home to suit your own specifications, down to your kitchen appliances and/or adding in a washer/dryer combination. 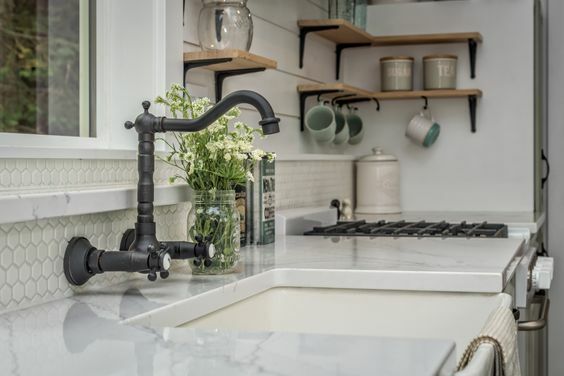 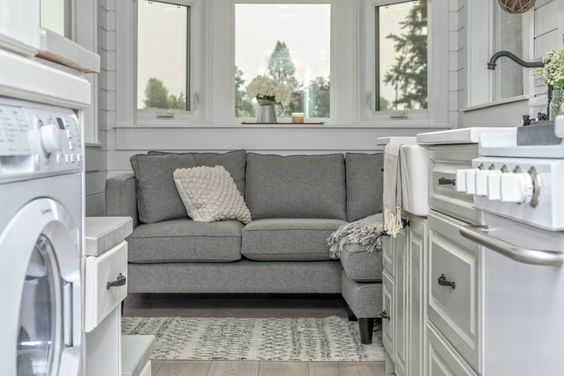 There are even premium options available including the addition of solar power, rainwater collection, composting toilet, smart home and custom furniture. 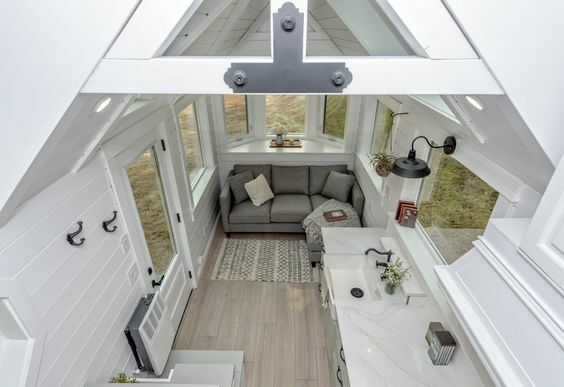 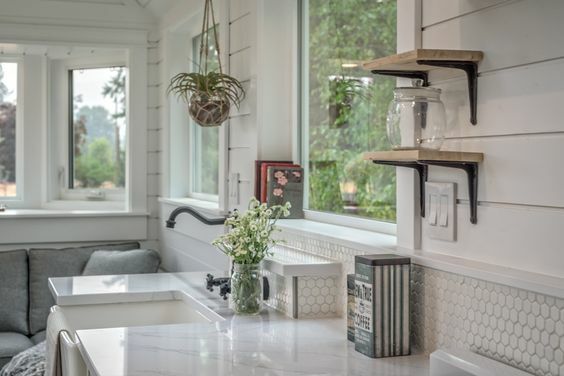 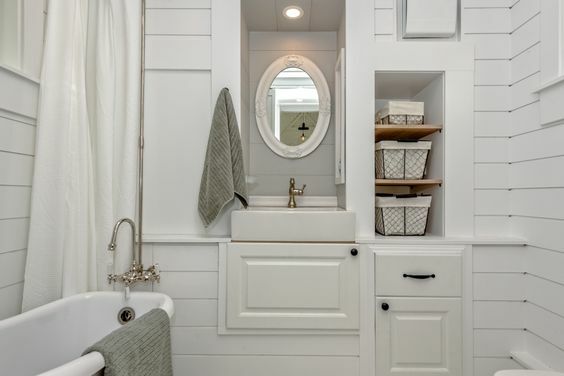 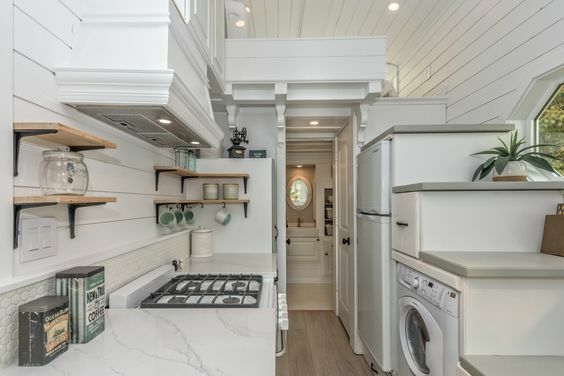 For more information on designing your one-of-a-kind tiny home, the layouts available, and additional specifications, contact Summit Tiny Homes here!